I'd say it's also great for us Gen Xers... and Ys and well, pretty much everybody. I'm a big skeptic when it comes to supplements and 'magic pills'. 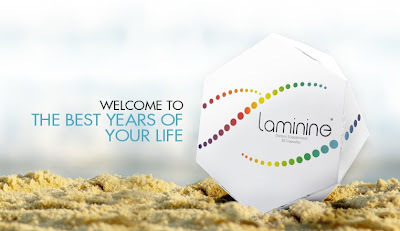 So, when a friend shared Laminine with me, I wasn't overly interested in it, but I figured, why not try and see. It HAS to be shared and talked about and boy, if you are like more people who try it, you won't be able to keep your mouth shut! Rather than try to explain how it works and what it might do for you, go visit http://www.HappyPowerPill.com and be sure to watch the 2 videos on there. They are together about 8 minutes long. Try it today - it's the only way to see for yourself. You have nothing to lose. 100% money back guarantee.